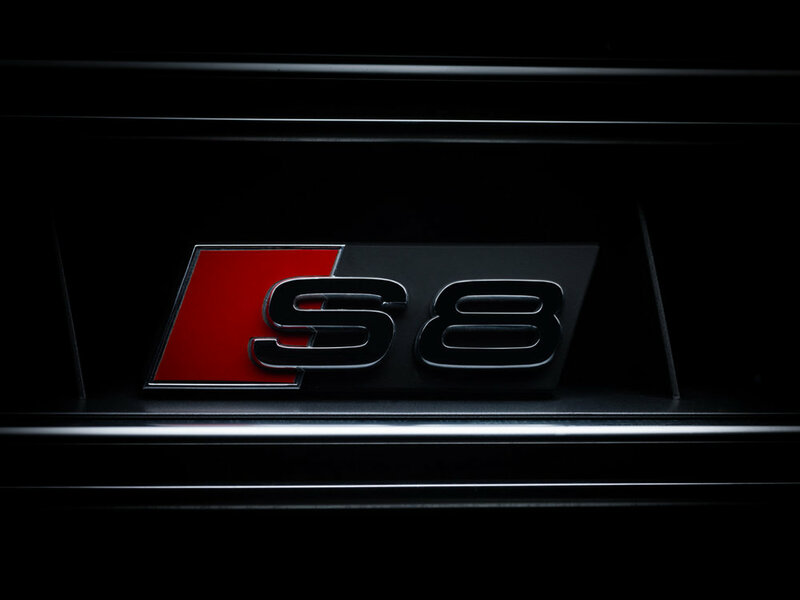 Audi S8. portraits of luxury. — |tim| gerges. photographer. 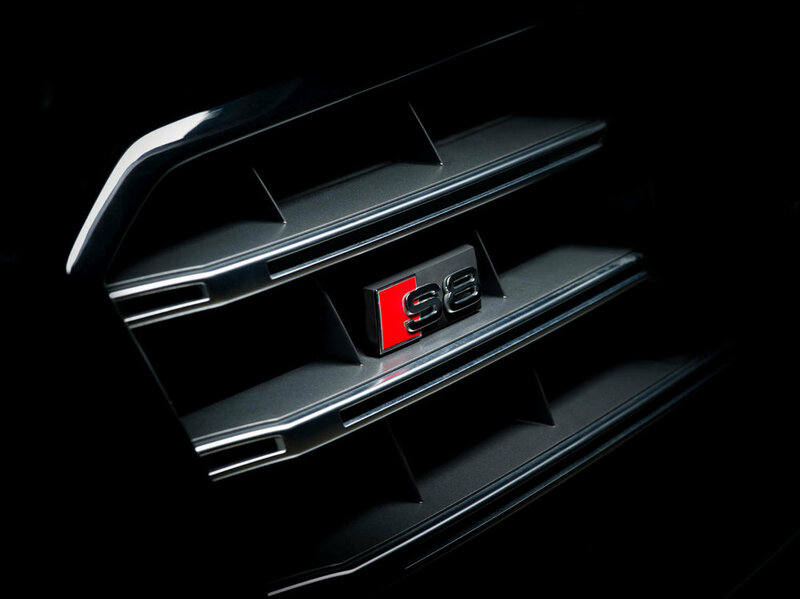 Audi S8. portraits of luxury. 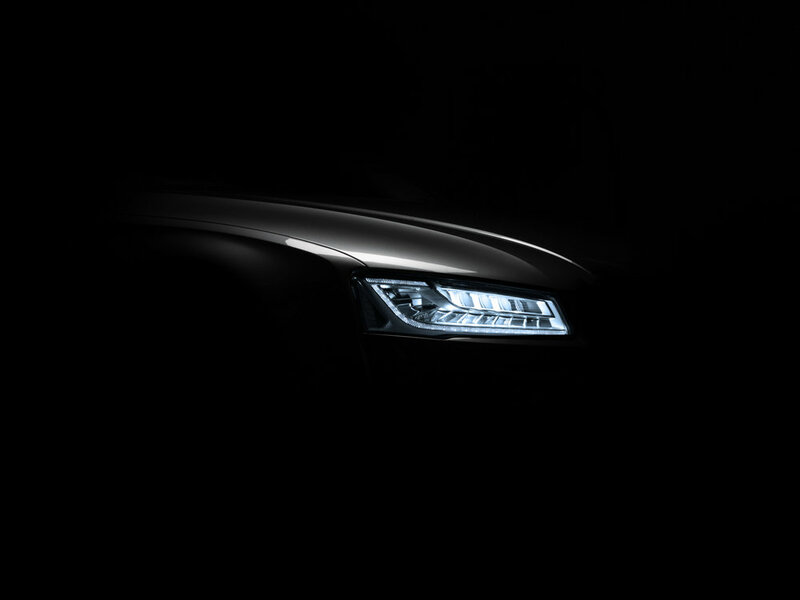 I know I say this about most of my shoots, and definitely about all my car shoots… but this is one of my favourite shoots, and one of the ones I’m most excited about sharing with the world. 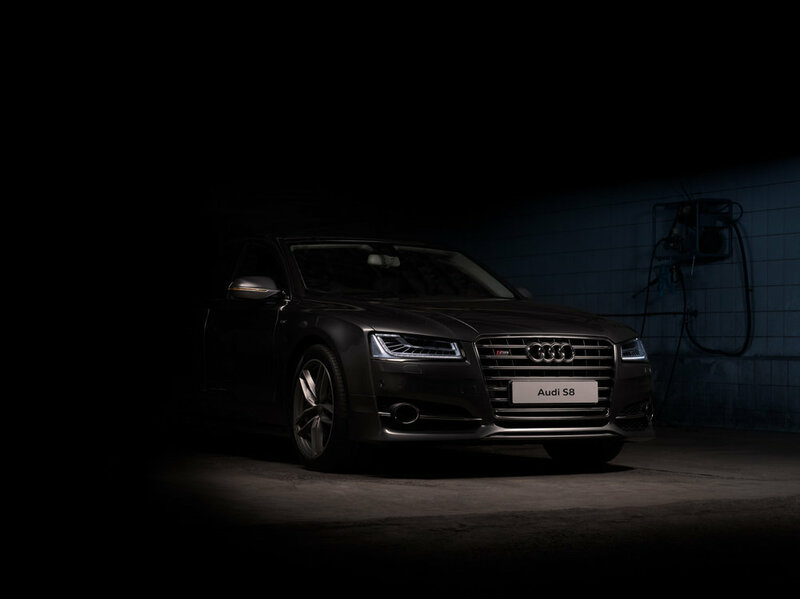 I recently had the privilege of shooting the new Audi S8. 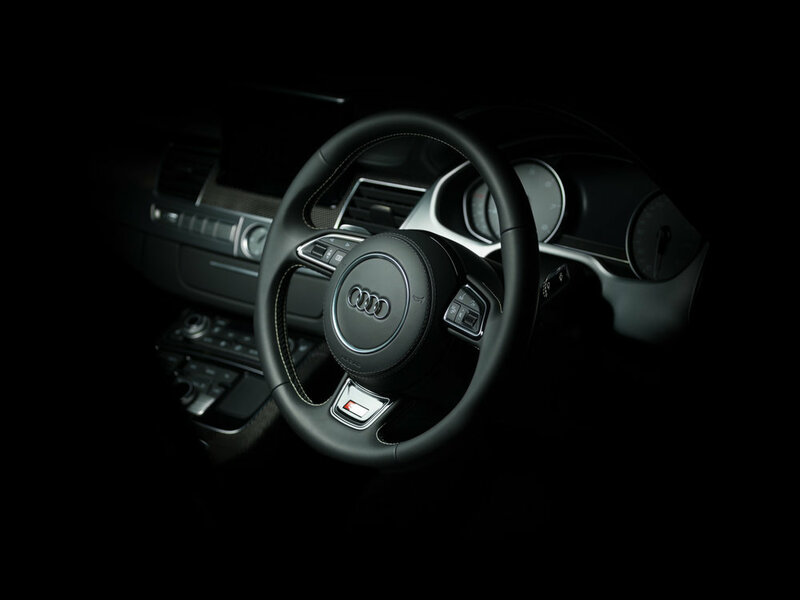 While this is the most luxurious of luxury cars, Jacque, my contact at Audi Center Cape Town, and myself had the idea of shooting this luxury car in a gritty environment. 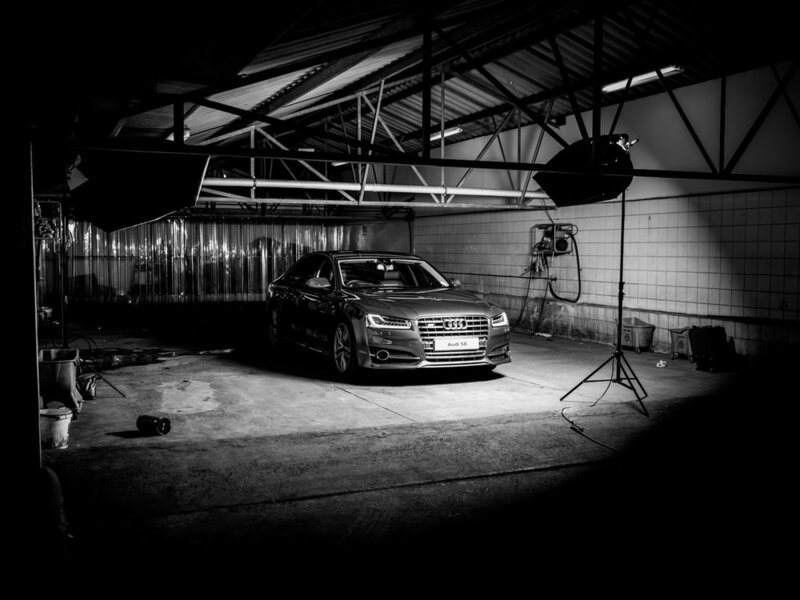 When I first met Jacque, he took me on a quick tour of Audi premises, and, strangely enough, I fell in love with the wash bay. It would provide the perfect gritty environment for this shoot. Natural light wouldn’t work for this shoot. Although I wanted a gritty location, I wanted to be fully in control when it comes to what I wanted included in the photographs. By using flash, I was able to highlight the parts I wanted, and let the rest fall into darkness, and control those pesky reflections. I don’t like doing much post production, so being able to eliminate all the reflections in camera was vital. Although I own my own Hasselblad H3Dii (more affectionately known as Dakota), this would provide the perfect opportunity to take the new Hasselblad X1D for a spin. Michael, from Sunshine Company was pleased to let me take ‘the new kid on the block’ for a whirl. For lighting, the kind folks at Photohire had hooked me up with the MoveL kit and 2 Siros L lights, along with a whole ton of lighting modifiers. It just so happens that my car was in for some engine work at Audi, so to collect the gear for the shoot, I had to borrow a mate’s car. The day before the shoot, I was involved in a 3-car accident. The instigator of this event was a drunken taxi driver. For those of you in South Africa, you’ll know that even a sober taxi driver is a menace on the road. Things were off to a rocky start, and leading up to the shoot, my head was in a spin and my back was in incredible pain from the accident. That’s the great thing about photography – the moment I pick up a camera I enter into my happy space. None of the problems that surround significant – it really is very zen. 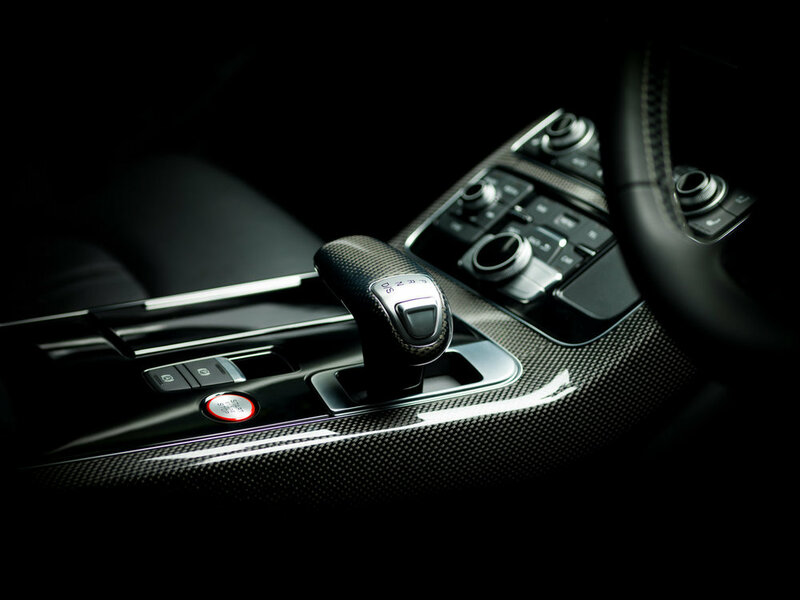 Pretty much instantly my head cleared and I could focus on the creative task at hand – capturing deeply moving, emotive images of a beautiful car, using the worlds best equipment. 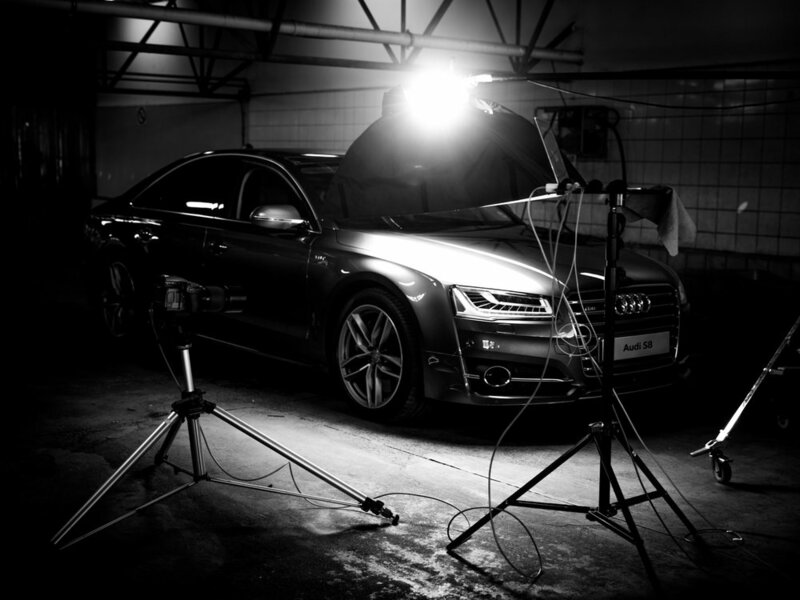 When it came to lighting, I mostly used a large strip box mounted on the MobiLed head on a Manfrotto Super Boom suspended about the car. I also had the Siros lights at my disposal – which was very convenient as I was shooting without an assistant and could change the power of the lights using the iPhone app without having to move from behind the camera. Another bonus is that the Siros L and MoveL pack are completely battery operated, so I never needed to worry about finding plug outlets in the wash bay. Shooting tethered using a Tether Table from Tether Tools meant I could examine the images and the lighting on my laptop screen as I shot. It also meant Jacque, who would pop in from time to time could see how the shoot was progressing. I’ve included a couple of behind the scenes photographs so you can see roughly what my set up was like. The Hasselblad X1D is a beast. The combination of the 50MP CMOS sensor and the top quality glass in the lenses meant the files were incredibly sharp and oh-so-beautiful. It does take some getting used to the electronic view finder - a camera technology of which I've never been a fan. Unfortunately, the X1D didn’t have a macro lens – so for all the detail shots I had to use Dakota, my H3D with a 120mm Macro lens. It’s a killer combination so I’m not complaining. Don’t forget to follow me on Instagram: @timgerges, and like my page on Facebook: http://facebook.com/timgerges.photographer. Feel free to contact me through there if you have any questions or any other work on my website.